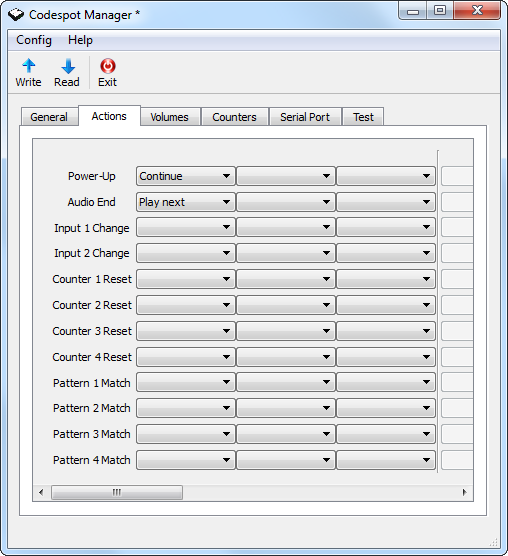 Event-controlled audio player. Characterized by easy configuration and high-quality audio. 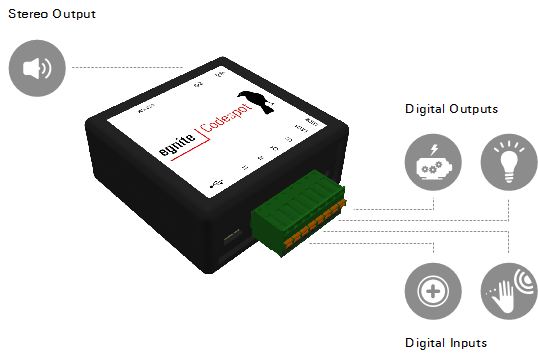 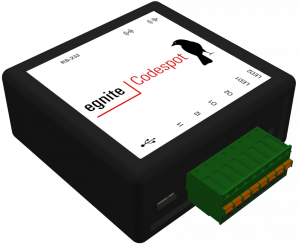 Codespot Pro has two digital inputs to connect sensors that notifies the device of occurring events. 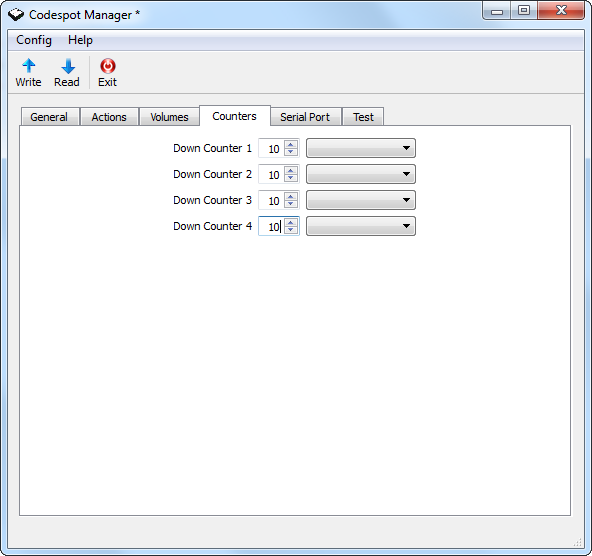 Its convenient configuration GUI allows you to easily tell Codespot how to react on these events. You can not only play audio files from the internal 4 GB microSD card but also control external devices using Codespot Pro's two digital outputs or the RS-232 interface. 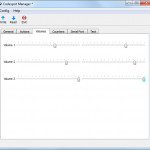 Thus you easily integrate spot lights, fog machines, motors and more into your project. 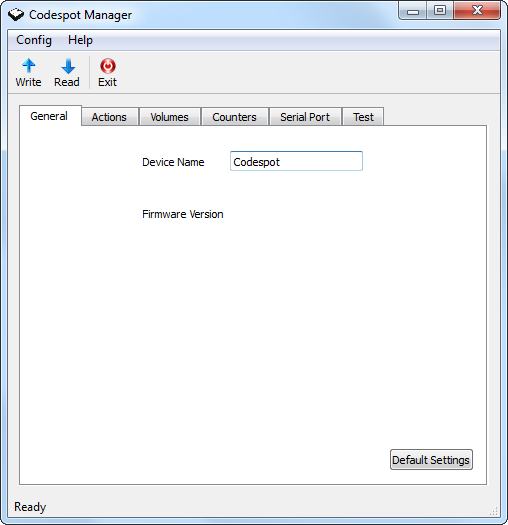 Codespot Pro is based on audio technology that provides brilliant audio quality and supports a multitude of popular audio formats. 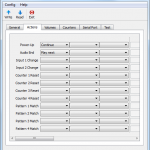 You can use it stand-alone or remote-controlled via RS-232. 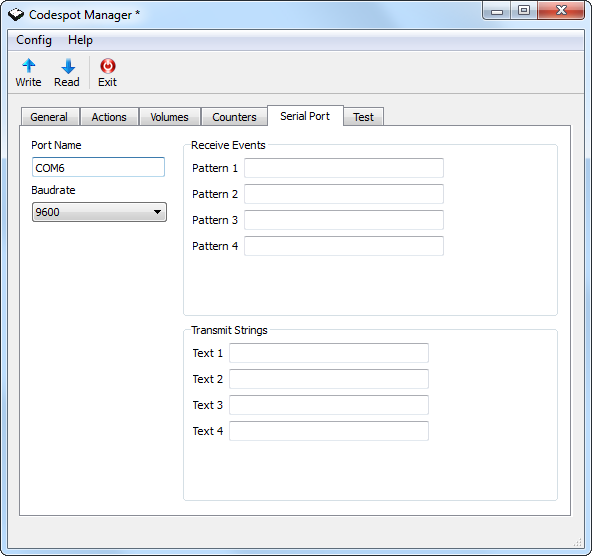 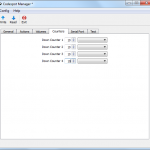 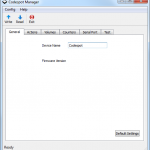 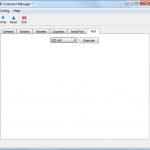 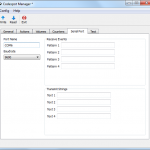 Codespot Pro is very small, robust and maintenance-free. 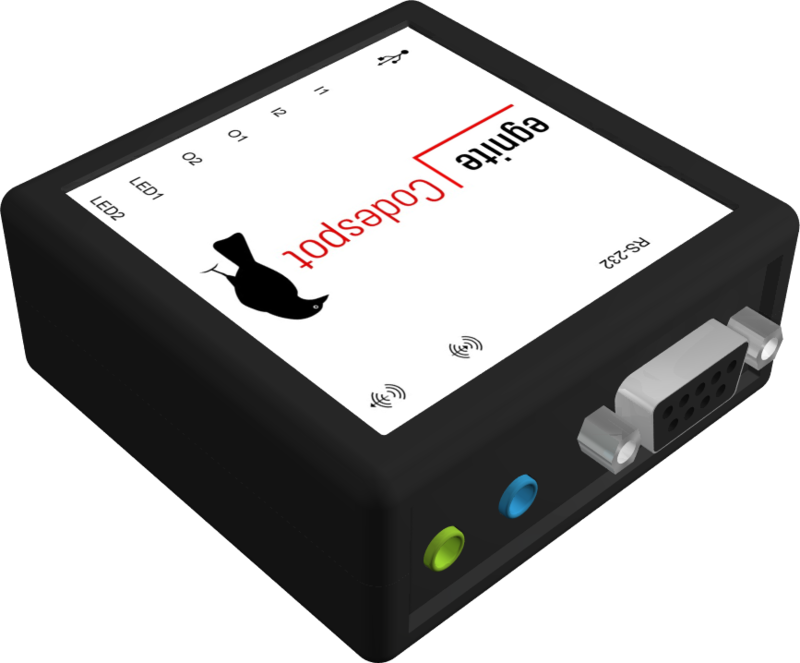 It is suitable for usage in cultural and commercial contexts and is designed for people with a non-technical background. 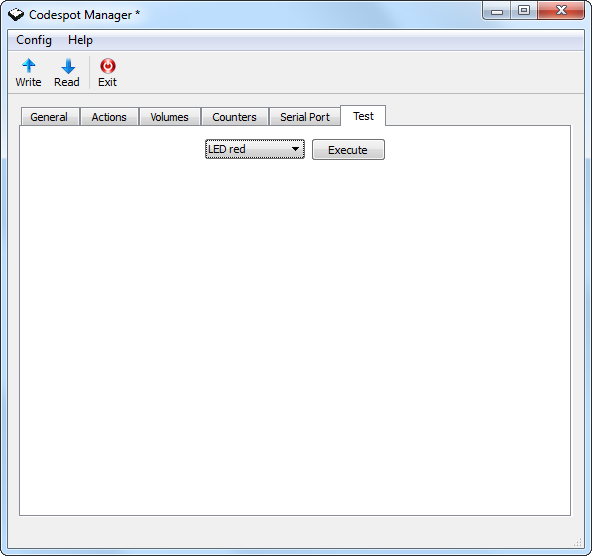 No programming skills are needed. 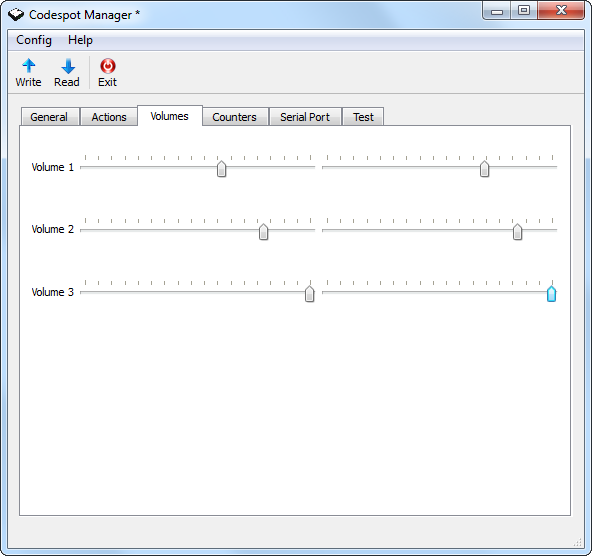 Audio in 3.5 mm stereo jack 80 ohm, 2.8 V pp max.